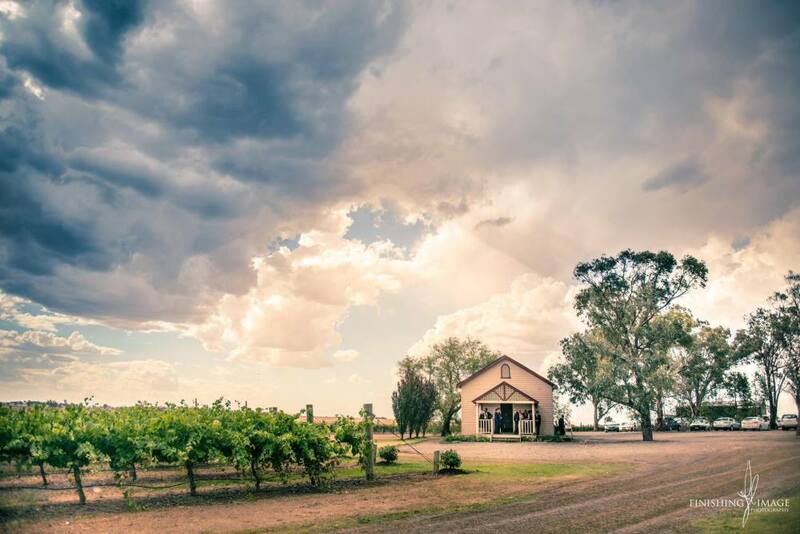 Anything is possible here at Tangaratta Vineyards and with our indoor fully air conditioned function centre, we can cater for almost anything. With no stairs to climb and easy access for display purposes for sales events or product launches, setup and attendance is very easy for all. We offer a wonderful private location for your work event or special party and exclusive use of our grounds for the duration along with dedicated Events Manager throughout. Its always appreciated when you say thanks to your staff for all their hard work. We can look after your party needs, be it a party on the lawn underneath the stars on a hot summer evening with a bbq or inside our silk lined function Centre, with a more formal table service three course meal. Whichever is preferred, we have it covered. We can accommodate a variety of functions, from exhibitions to demonstrations on the lawn. With a huge area to work with, mostly anything will be achievable. Perhaps you require 40 delegates for a breakfast meeting with theatre style seating and screen for presentation, no problem! Or perhaps you need the space on our lawns to present the latest 5 new tractor models for sale with 150 guests in attendance, serving light lunch and beverages no problem! Maybe a gala dinner is in order for an awards ceremony for 200, no problem at all! The link below will take you through to an idea of packages for catering and hiring of premises, but please do call our Events Manager for more information and other ideas. Sometimes it nice to get out of town and organise something a bit more special for our loved ones. From canapes and champagne on the lawn for an intimate party of 40 + or a party to remember dancing the night away after a gorgeous meal or a family fun day with bouncy castle and games we can look after it all... nothing is to much trouble at Tangaratta, Let us help you celebrate in style. winning local team, Corey's Caterering.